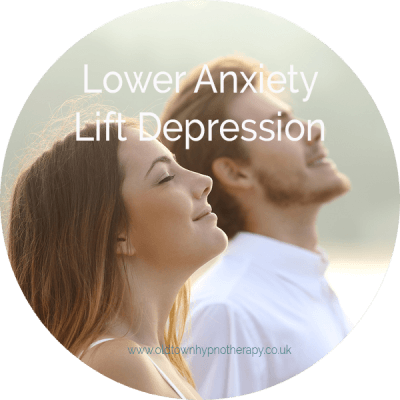 Lower Anxiety Lift Depression includes a free self hypnosis download which will start you on the road to recovery. 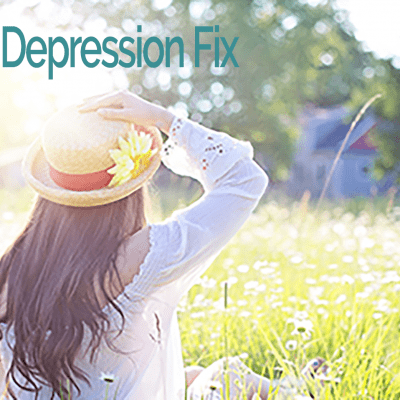 Through this course you will learn what has gone wrong, why you have anxiety or depression and what you can start doing to fix it immediately. Both these conditions are not permanent if you know what you have to do to live a normal happy life again. With this course you get the option of selecting how much you want to pay. No matter how much you pay, you’ll be getting the same course as everybody else. We simply trust that people are honest and will support the author of the course with whatever they can afford. And if you are not 100% satisfied, we will refund your money. – Seven daily video delivered to your in box at the same time each day. 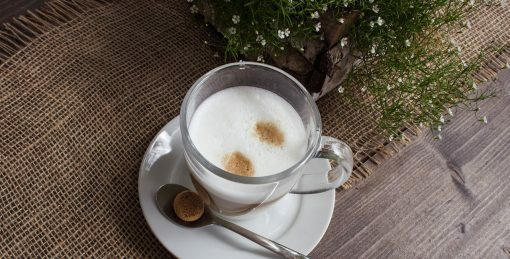 – Free self hypnosis MP3 to download with full instructions of how to correctly use self hypnosis to get the most out of it. Learn exactly how anxiety and depression develop and why. Understand how the subject of your focus and attention effects anxiety and depression and alters your moods. Understand how and why other people in your life affect anxiety and depression and what you need to do to protect yourself. Identify your personality archetype and understand why you react the way you do to other people and developed your particular symptoms of anxiety and depression. Discover why you are stuck in the vicious cycle of anxiety and depression and what you can do to get out of it. 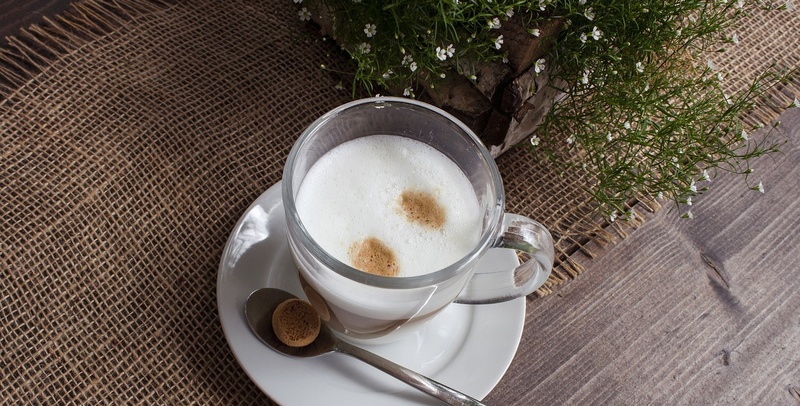 Learn what essentials elements you need in your life to be happy and not worry and how you can identify what is missing from your life that is contributing to anxiety and depression. The Bonus module reveals this simple but essential secret to getting your life re-balanced so the anxiety and depression can fade away. 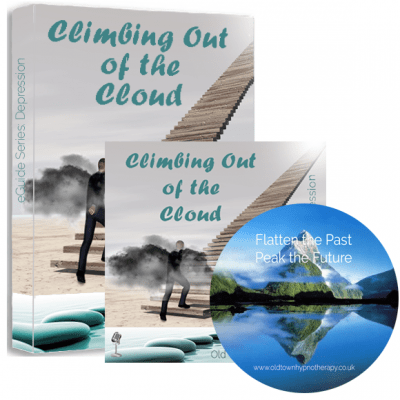 Receive a free self hypnosis track to play alongside the crash course. I can’t believe how this completely got rid of my anxiety. it made me feel so happy. i now know anything is possible. To be honest i didn’t think this would work, i had this bought for me by my partner. I felt my mood lift by the first session and things just got better and better. Doctors should be giving out this course or at least telling everyone about it. Ive suffered for 16 years now I’m so happy I’m making up for lost time. I wish i had found this course sooner. Its truly unbelievable feeling happy again, Thank you. I will be reading your book next. To be honest i didn’t think this would work, my partner bought this for me so i had to give it ago. My mood was lifted after the first session and things just got better and better. I’ve suffered for 16 years and I’m so happy now I’m making up for lost time. Doctors should be giving this course out or at least telling people about it. waking up happy everyday feels so great, thank-you. i will be reading your book next. Thanks to this course I now drive and I’m going out again. I understand what is going on in my head at last, I wish i had found this course sooner instead of years of pain. Depression hits the strongest of men like a lighting bolt. I have complete dismay how it happened to me, but it did. Doctors were no good just signed me off and handed me tablets like they were sweets. Then i tried counselling which was paying to sit there and talk about everything bad that has ever happened in your life that you could possibly blame for your depression, that didn’t help me at all. Then Thanking my lucky stars i found this course after being recommend it from a work buddy. Well i never, the course is complete gold dust. The customer service is 5 star. I am back to me and have a spring in my step to go with it. You really are bonkers if you don’t give it a go. Thank-you Emma, your course is marvellous. Going to the doctor didn’t help one bit so i thank the skies above i found this. I thought i had nothing to live for but after doing this course and talking to Emma i can see how special life is and I’m enjoying every moment. back on my feet again with a smile.